A precision instrument like a Vernier caliper is always good to have, but do you know how to use it? Read on to find out. 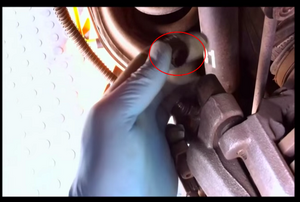 Most Common Mistake Not measuring more than once. A good carpenter measures three times and cuts once. 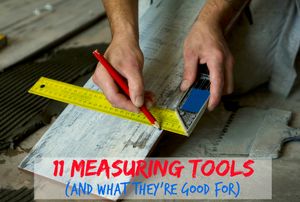 Whether you're hanging a picture frame, measuring lumber or laying tile, there's a tool to accurately get you there. 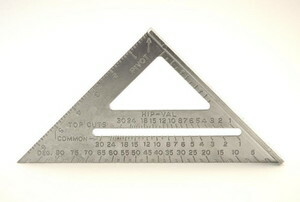 Try using this multi-measuring tool to easily create angled cuts in your woodworking projects. 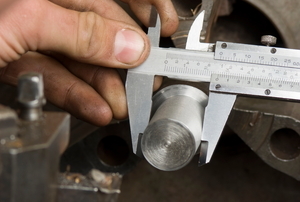 Follow these steps to calibrate a digital caliper. Calculating distance using the circular motion of a measuring wheel has been a traditional technique. How do I read a framing square? A framing square consists of two legs: a longer leg, called the blade, and a shorter leg called the tongue. How can I use a framing square to help build steps?